Anyone conducting electrical work for other people in Qld will require an electrical contractors licence. In order to obtain or renew your licence you will also need insurance in place. The insurance requirements for a Qld electrical contractors licence are outlined in section 43 of the Electrical Safety Regulation 2002. Your insurance company or insurance broker must be able to provide a signed and stamped certificate of currency confirming the cover. The Qld Government have their own unique certificate of currency template which must be used, and no other document will be accepted. Not all insurance companies can issue cover which complies with the regulations, and in most cases you will require a policy which has been specifically designed to meet the Qld requirements. With this in mind, it is important to use an insurance broker or company who understands the requirements for a Qld electrical contractors licence, and can establish the correct policy and issue the correct certificate. 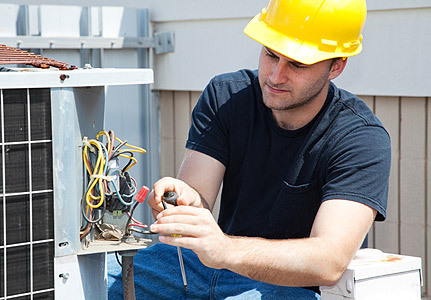 Queensland insurance brokers Trade Risk specialise in providing insurance to electrical contractors, and are able to issue a suitable policy along with the proper certificate.